Individual discussions were held with 47 individuals representing 13 organisations, and following this, workshops were held with over 48 people representing more than 40 different organisations from the water environment sector, including representation from Wales, Scotland and Northern Ireland. 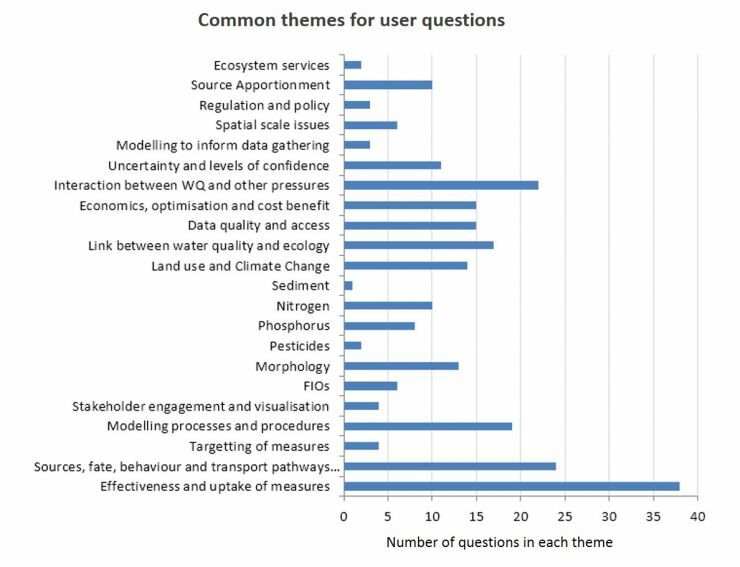 All the information gathered through the individual consultations and workshops was used to set out a list of >280 individual questions which have been collated and combined into 22 themes covering a range of topics. The long list of > 280 user questions was condensed and duplication in meaning was removed. Where questions were unique they were left in the long list verbatim. Where questions were consistently and repeatedly raised by stakeholders they were combined and condensed. 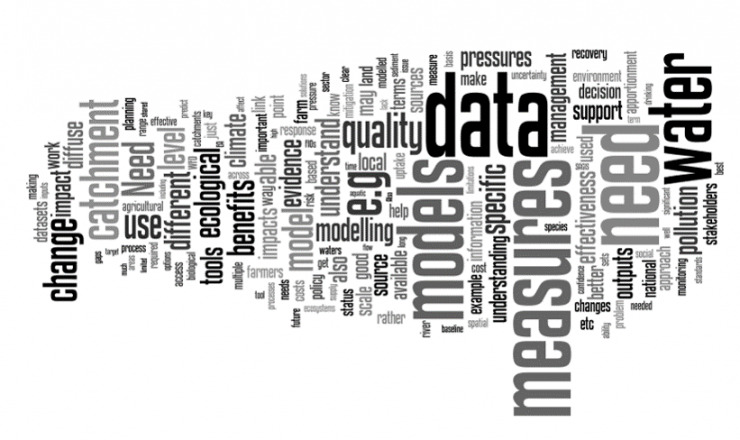 Finally, the Environment Agency’s SWMI evidence gap questions were excluded as they represent fundamental gaps in our collective scientific understanding and so were considered out of scope for this project. The resultant consolidated list of 102 questions were used by stakeholders in defining the case studies for the project.